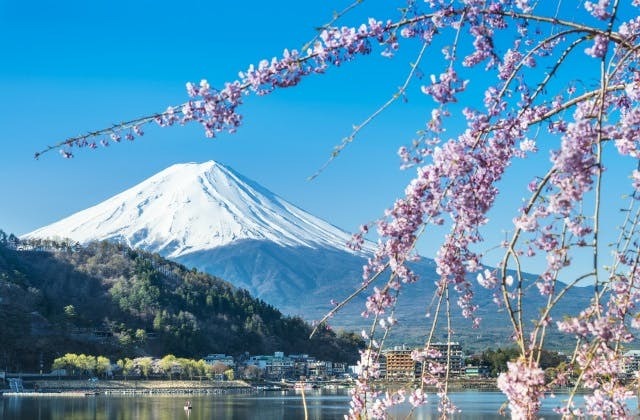 Cheap Flights to Tokyo, Japan. Return Flights. Airport Terminal 2 Station located at Chiba Prefecture is the nearest train station to Tokyo airport. The UTC adjustment for Tokyo is 32400.